The first damning article appeared on the New York Times on June 13, 1971. The headline read, “Vietnam Archive: Pentagon Study Traces Three Decades of Growing US Involvement.” It revealed that The New York Times is in possession of pages upon pages of papers detailing the history of U.S.-Vietnam relations, exposing the lies of the government under four presidents fed to the American nation in the six years that the U.S. has been involved in the Vietnam War. 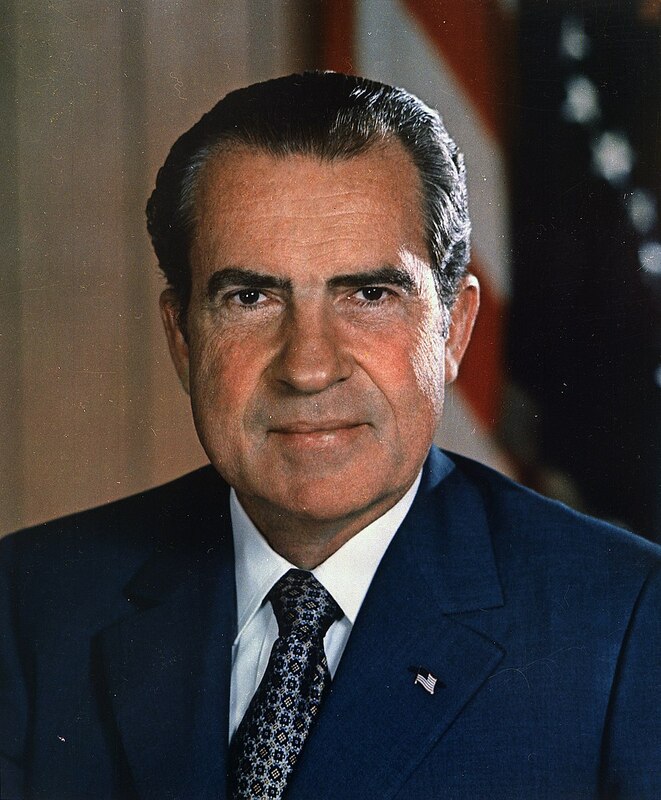 Upon the release of the papers, Richard Nixon attempted to silence the New York Times by claiming that it had violated the Espionage Act, saying that the papers would cause “irreparable injury to the defense interests of the United States.” When the Times ceased the publishing of the papers, the Post took over, and the U.S. Attorney General, on the same day, demanded that they ceased publication. The story of the ruling is now an Oscar-nominated film that stars Meryl Streep and Tom Hanks, and its release is as timely as ever. The film shows journalism at perhaps its finest moment, when the newsroom was filled with the sound of hundreds of typewriters and the only place anybody remained informed was through newspapers delivered on their doorstep each morning. The movie stands as a reminder of the journalist’s purpose at a time when the press is under constant pressure, whether it be from the ever-changing landscape of media and how we consume it, or cynics claiming “Fake News” at every turn. But The Post isn’t the first of its kind. In 2015, Spotlight, a movie directed by Tom McCarthy, won the Academy Award for Best Picture and Best Original Screenplay. The movie followed the true story of a group of investigative journalists working for the Boston Globe as they unveiled one of the most shocking cover-up cases in recent history: systemic child molestation within the Catholic Church. What the team thought was a local phenomenon turned out to be worldwide, and following the Boston Globe publication, many similar events followed in almost every country in the world. Perhaps even closer to home and more in tune with the times that we live in today is the Guardian and the Post’s reporting on NSA Surveillance. In 2013, both papers almost simultaneously broke the story of a U.S. government secret the likes of which the world has not seen since the Watergate scandal in the 1970s. They revealed the surveillance being done by the National Security Agency in the U.S. on its citizens and foreign officials. The reports were based on whistle-blower Edward Snowden’s leaks, which exposed the agency’s collection of phone records. Not only that, but the reports have revealed secret treaties that were signed by the UK-USA Community in an effort to implement global surveillance, with agencies from countries such as Germany, Sweden, Italy, France and the UK exchanging data of its citizens with the NSA. Snowden was charged with espionage and theft of government property, while then-prime minister David Cameron warned the Guardian against publishing any more of the documents. The case is ongoing, and the revelations has raised questions surrounding national security and information privacy that we still struggle to solve today. The Panama Papers that came to light in 2016 is a testament to this conflict. The whistleblower, known only as “John Doe,” leaked the information to German journalist Bastian Obermayer in an effort to, according to him, fight corruption and income inequality. As a result, 2.6 terabytes of leaked data that reported financial and attorney-client information of thousands of offshore entities were analysed by reporters from 107 news media outlets in 26 languages. It was a journalism effort quite unlike any we had seen before, and for many, it marked a milestone in data journalism and mobile collaboration, two tools that are being used more and more by the media in the 21st century. As the technological and political landscape continue to shift, the importance of journalism as a watchdog of the public sphere remains as crucial as ever. From Nixon to the NSA, subjecting information to public opinion and helping achieve the transparency that is too often denied by those in power is a daunting but essential task. While films like Spotlight and The Post glorify what is, in reality, a case of long hours, gritty persistence and frequent disappointment, so too do they highlight the power of the pen. Danielle Olavario is the current SciTech Editor of Trinity News. She is a Senior Sophister Microbiology student.